It's almost that time of the year again! 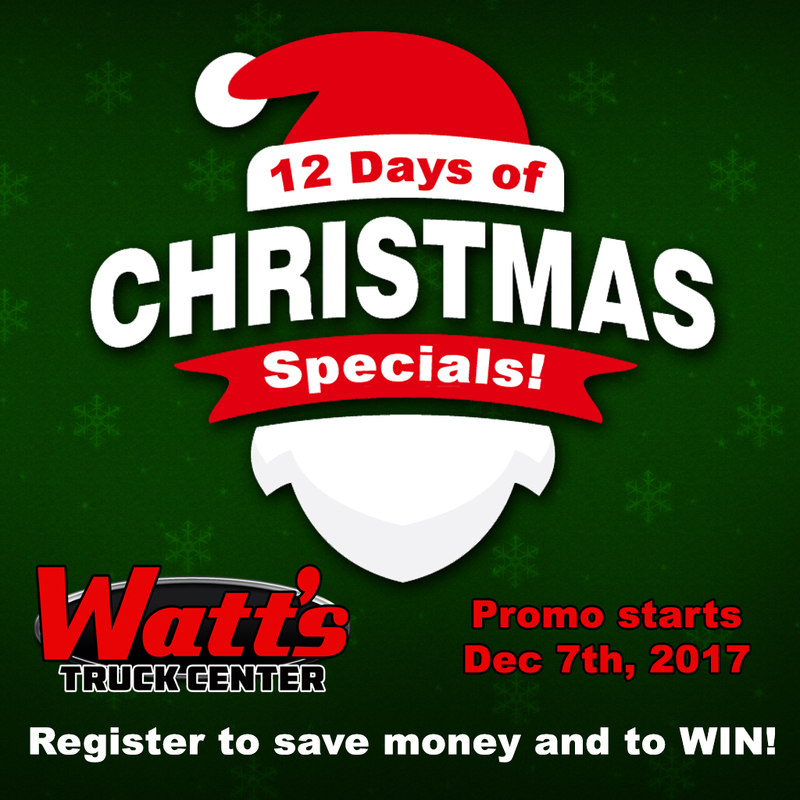 Watt's Truck Center's 12 Days of Christmas specials and Give-A-Ways will begin on December 7th, 2017! had issues at checkout Barry. tried to purchase a pair of floormats, they kept comin up $90 instead of $65. then it calculated $32 for shipping.. $32 to ship a pair of lightweight floor mats? ?